Remember Sandwich Express, the first sandwich restaurant in Ipoh that delivers fresh, high-quality sandwich to the doorstep? I mentioned before that they were going to open in KL and they have! Currently, they have two sandwich kiosks in Sunway Pyramid and KLCC and the next one is planned at Nu Sentral. 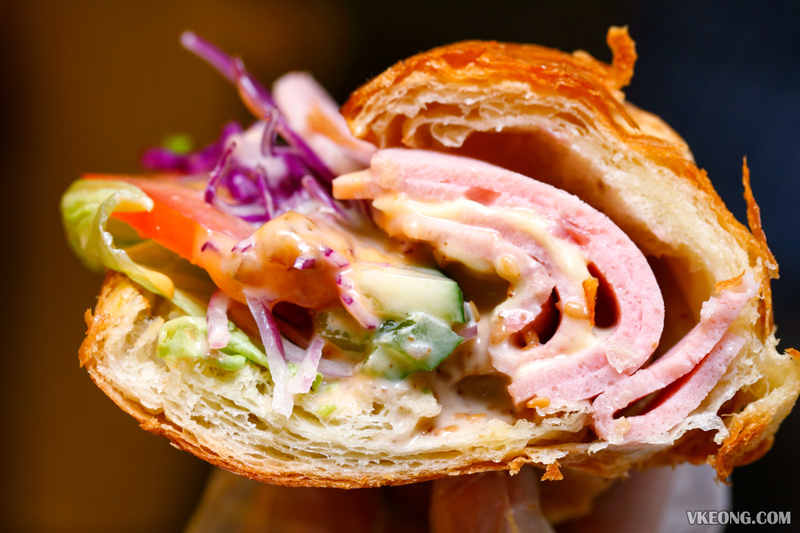 But do note that delivery service is not offered in KL, so you will need to purchase the sandwiches over the counter. Since my last visit, a couple of things have changed for the better. First, they managed to fine tune their ovens’ settings to toast the breads better. As a result, the sandwiches now have an improved texture and it was immediately noticeable as soon as we took a bite. The croissant was crispier while the bread was softer and tastier than we remembered. Secondly, every sandwich can now be ordered as a salad. That would cost an additional RM1 but they will be removing that extra charge soon, so you can freely change any sandwich into a salad. This is great if you wish to reduce your carb intake, or simply want a healthier option by having more greens. 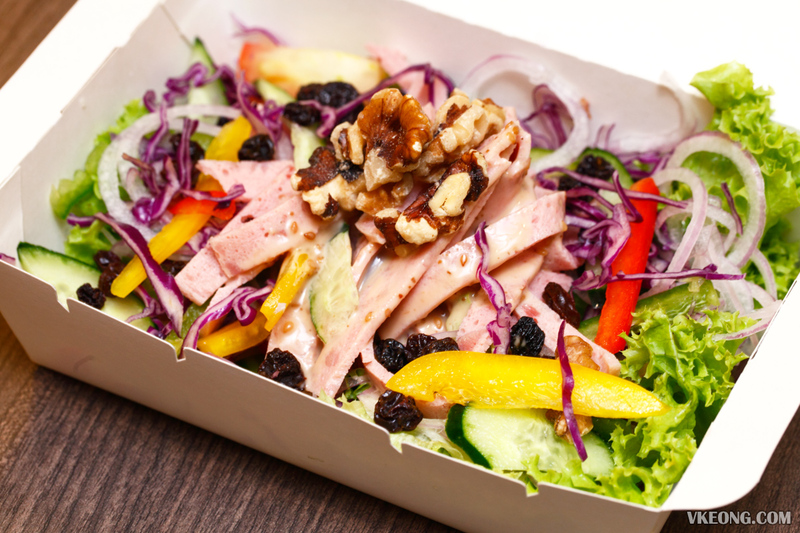 You can also opt for extra walnuts (RM1) for extra flavor as well as boosting the nutrition of your salad. But perhaps what we like the most about Sandwich Express is that they don’t stinge on the amount of fillings. You get almost an equal ratio of bread to filling for great satisfaction in every bite. While we were there we also tried their premium Beef Steak sandwich @ RM10.90 which was nothing short of delicious. Try it and you will be hooked for sure. Dressing wise, we always go for the roasted sesame, as the extra layer of savoriness and tinge of smokiness go well with just about any filling. 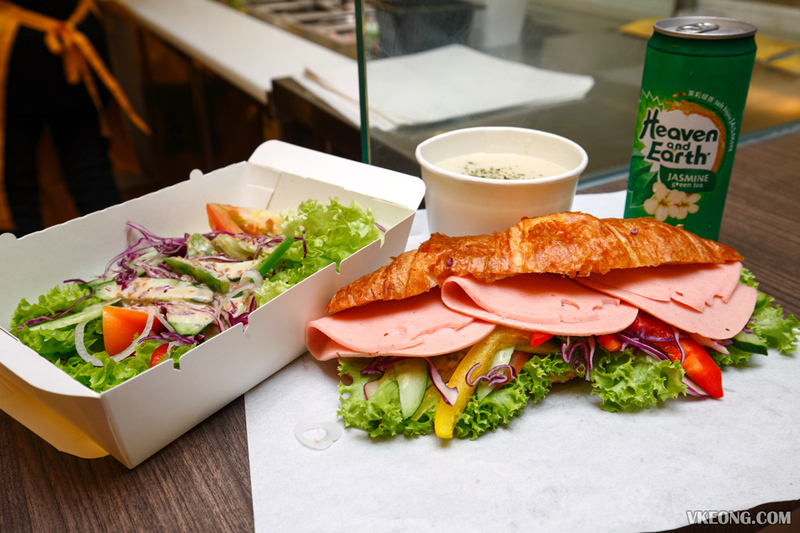 Their sandwich of the day promo lets you enjoy a different sandwich everyday for just RM6.99. 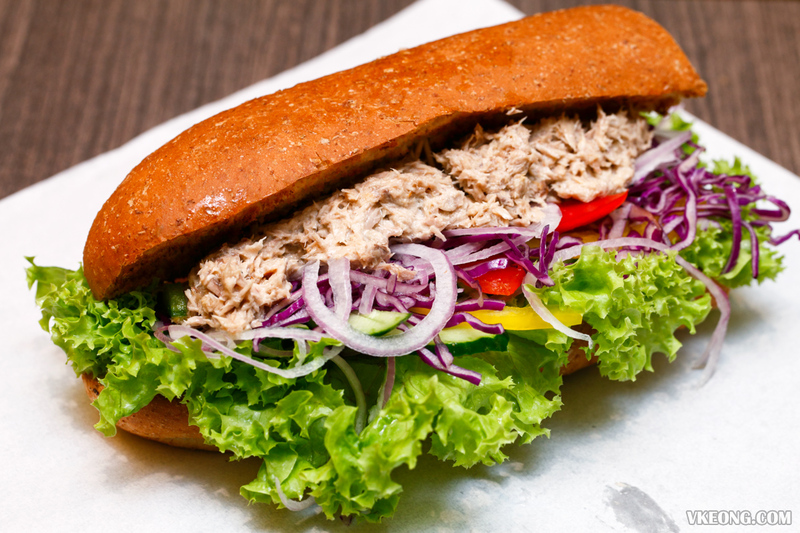 Monday is Tuna Mayo, Tuesday is Chicken Slice, Wednesday is Chicken Mayo, Thursday is Roasted Chicken, Friday is Egg Mayo, Saturday is Crabstick Mayo and Sunday is Turkey Slice. For those looking for a more complete meal, combos are available with drink (RM2.50), drink + soup / salad (RM6.90) or all three of them for RM9.90. 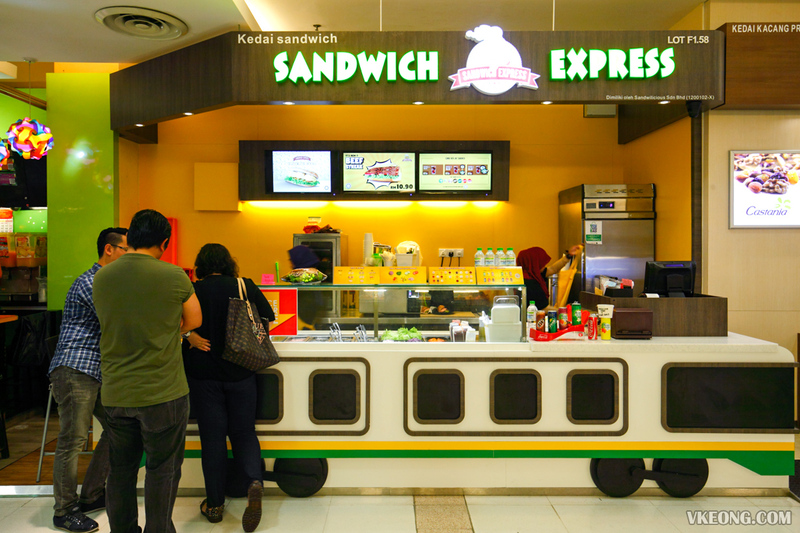 The post Sandwich Express @ Sunway Pyramid appeared first on Malaysia Food & Travel Blog.